Successfully Added Remote Control for J01 Motorcycle Security Alarm and Immobilizer System to your Shopping Cart. 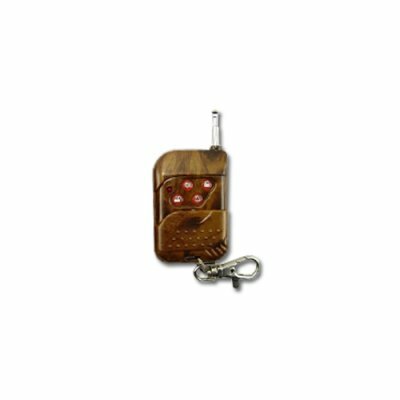 Remote Control for J01 Motorcycle Security Alarm and Immobilizer System. Specifications are exactly the same as in the main product description, please refer to CVSD-J01.